The Oberon is really really good this year. Just make sure you get the cans or a mini keg. 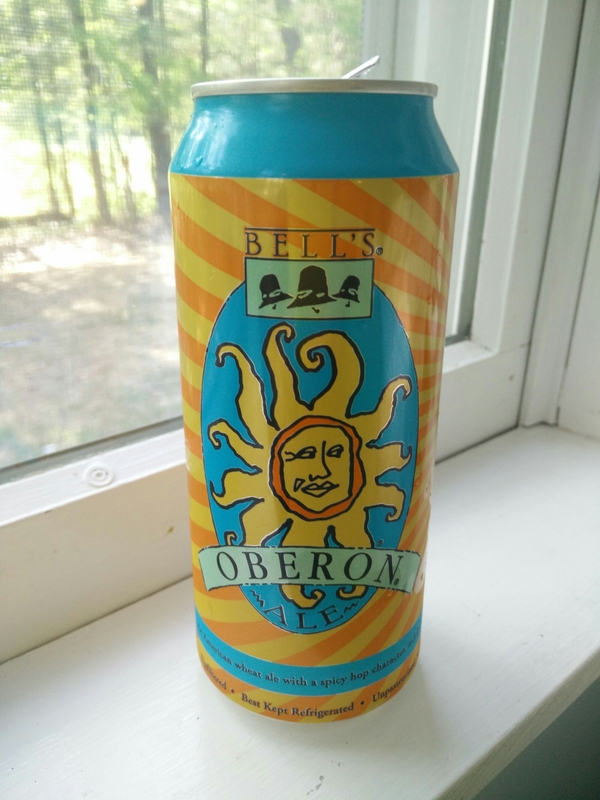 I spent a week in Western Michigan and enjoyed some Oberon, but I can’t get it near me. 😦 Also, I’m not too sure about the can thing. I’m a beer bottle fan. I generally am too (a bottle person) but in this case it’s just worlds better.